Fashion photographer Gregory Harris captured ZAYN X VERSUS‘ Capsule Collection 2017 advertising campaign featuring top model Bella Hadid and Zayn Malik. 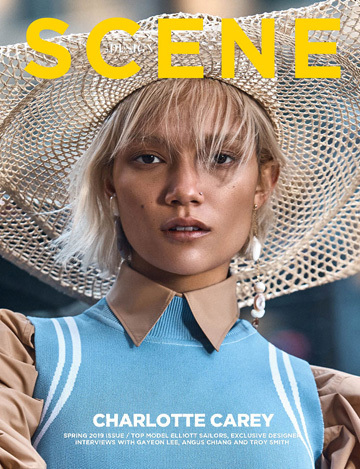 In charge of styling was Patti Wilson at Streeters, with creative direction from Erik Torstensson, and set design by Andrea Stanley at Streeters. Beauty is work of makeup artist Francelle Daly, hair stylist Tomo Jidai at Streeters, and groomer Joanna Simkin.